In her first novel since The God of War, critically acclaimed author Marisa Silver takes Dorothea Lange’s “Migrant Mother” photograph as inspiration for a breathtaking reinvention—a story of two women, one famous and one forgotten, and of the remarkable legacy of their singular encounter. In 1936, a young mother resting by the side of a road in Central California is spontaneously photographed by a woman documenting the migrant laborers who have taken to America’s farms in search of work—little personal information is exchanged and neither has any way of knowing that their chance encounter has produced the most iconic image of the Great Depression. 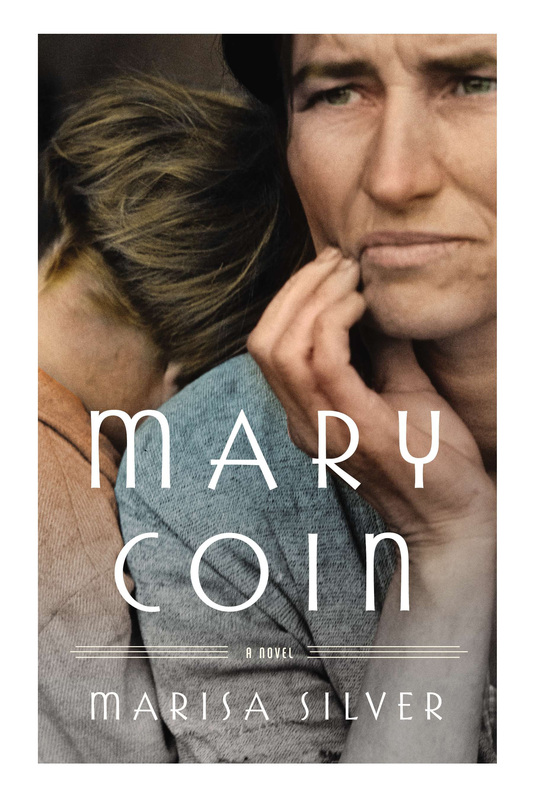 Three vibrant characters anchor the narrative of Mary Coin: Mary, the migrant mother herself, who emerges as a woman with deep reserves of courage and nerve, with private passions and carefully-guarded secrets. Vera Dare, the photographer wrestling with creative ambition who makes the choice to leave her children in order to pursue her work. And Walker Dodge, a present-day professor of cultural history, who discovers a family mystery embedded in the picture. In luminous, exquisitely observed prose, Silver creates an extraordinary tale from a brief moment in history, and reminds us that though a great photograph can capture the essence of a moment, it only scratches the surface of a life.